Flights on sale from NY starting at $30 one way! 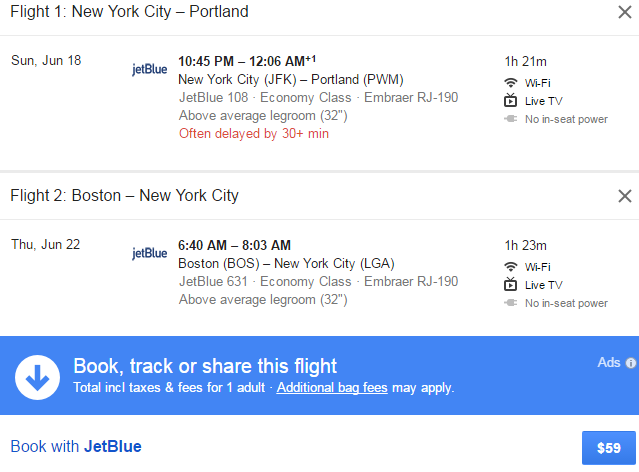 jfk>las $60 on motzei shabbos! New list for today was loaded.